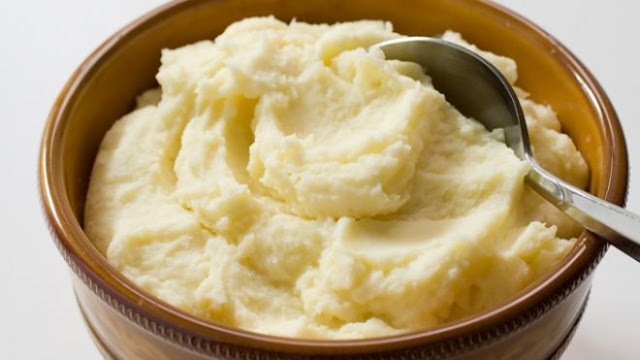 Mashed potatoes never tasted so good. Thomas O’Donahue, a Hixson resident, has multiple sclerosis, and as a side effect, he had trouble swallowing properly. That trouble led him to several hospitalizations for pneumonia. After the last of these bouts, Mr. O’Donahue was on a feeding tube. “The doctor said everything went down the wrong way, said I’d never eat again,” said Mr. O’Donahue. His wife, Andrea, was also concerned. “When we were told he couldn’t eat, it was a horrible feeling,” Ms. The couple decided Mr. O’Donahue would try short-term rehab at Life Care Center of Hixson for speech therapy. Besides speech impediments, speech-language pathologists also treat swallowing disorders. Mr. O’Donahue came to the center as a resident on May 20, and Tracy Dougherty, an SLP there, started working with him. Five days a week, she helped him with exercises to strengthen his throat muscles, as well as using VitalStim electrical stimulation to help condition them. Ms. Dougherty also taught Mr. O’Donahue safe swallowing techniques and oral motor exercises he could do at home to keep his skills strong. Instead of the feeding tube Mr. O’Donahue was on when he arrived, he was able to eat a mechanical soft diet (with foods such as mashed potatoes, cottage cheese, bananas, soft and tender meats and soft cooked vegetables) and went home to his wife on July 10. He is even taking his medication by mouth with chocolate pudding. “I didn’t think I’d ever be able to do any eating or drinking again,” said Mr. O’Donahue. For more information about speech therapy at Life Care Center of Hixson, call 423-842-0049.